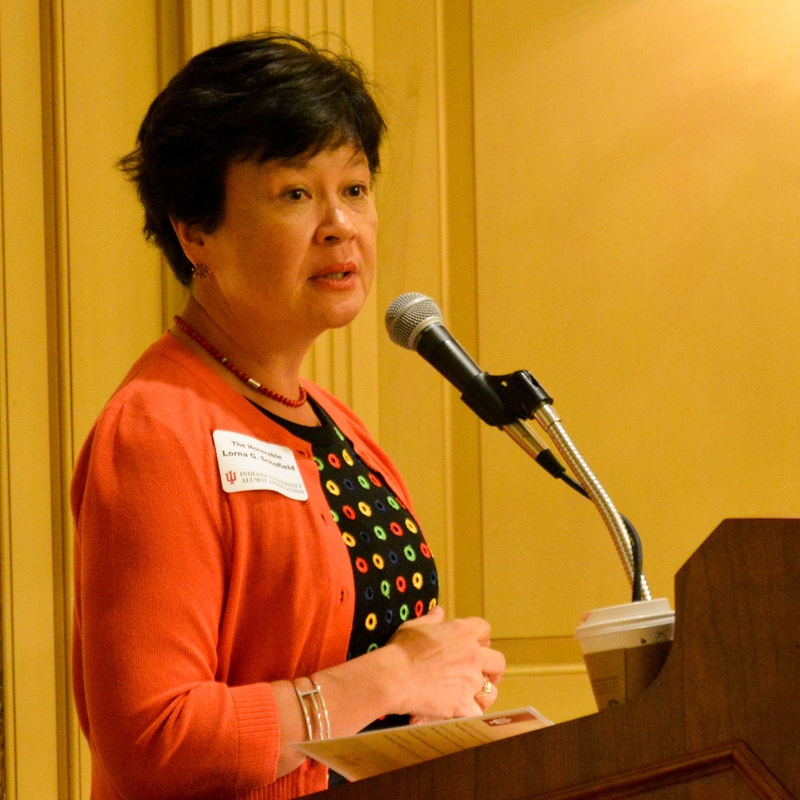 The IU Asian Alumni Association (IUAAA) works to forge partnerships throughout the university as part of its mission to increase scholarships, create programming and events, and provide networking opportunities to alumni. Do you have a candidate(s) in mind? Please nominate them by completing this form. The Asian Alumni Association is soliciting nominations for IU alumni to sit on their Board of Directors. The Board of Directors initiates and reviews programs, events, and activities on behalf of the Asian Alumni Association. We need volunteers willing to follow our statement of expectations and our code of ethics. In addition, Asian Alumni Association board members should understand, at a high level, the chartered alumni communities program and how to encourage participation among other board members. We are recruiting for officers and at-large members of the board. See descriptions for board members here. It’s a wildly useful, serious fun way to give back to Indiana University. Elections will be held on Saturday, October 13, during the ACC Anniversary Weekend. Terms will begin July 1, 2019. Rebecca Keith, IUAA staff liaison to the Asian Alumni Association, is happy to answer any questions. Judge Lorna G. Schofield, District Judge of the U.S. District Court of Southern New York. In 2016, she received the IU Distinguished Asian/Pacific American Alumni Award and the IU Distinguished Alumni Service Award, the university's highest award given to alumni.